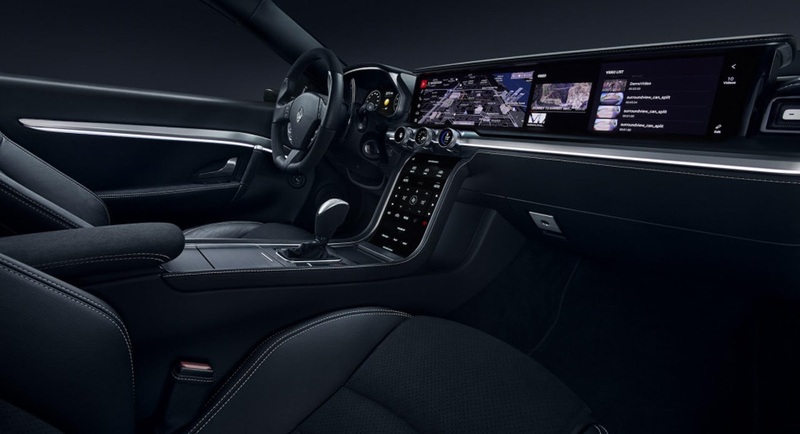 Harman, and its parent company Samsung, have just unveiled a cutting-edge digital cockpit at CES which will incorporate 5G connectivity. 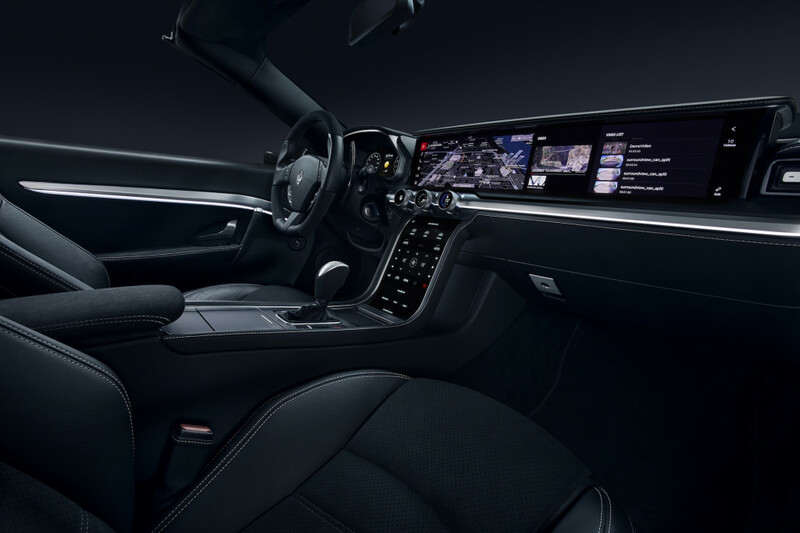 Dubbed the Digital Cockpit platform, Harman’s creation consists of a huge panel stretching the width of the dashboard that incorporates haptic feedback, physical knobs, and steering wheel controls. 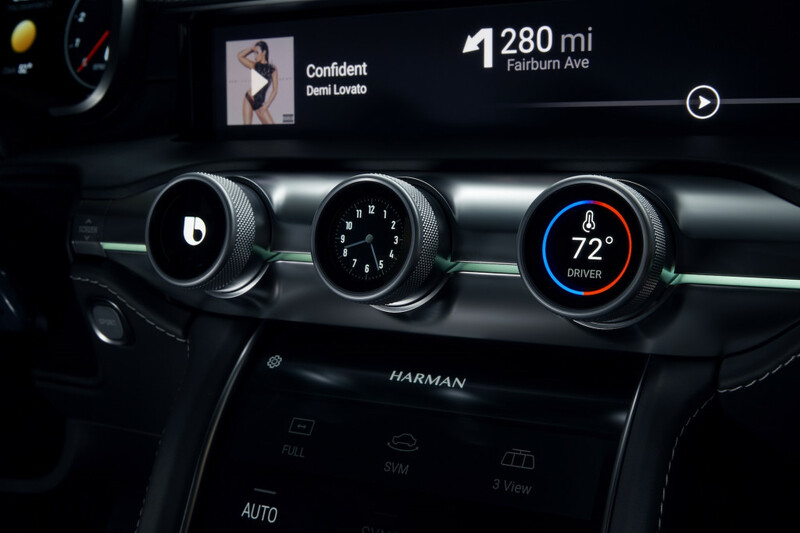 Additionally, the platform incorporates Harman’s Bixby personal assistant that will enable users to interact with the system through voice, touch, gestures, and context-based triggers. 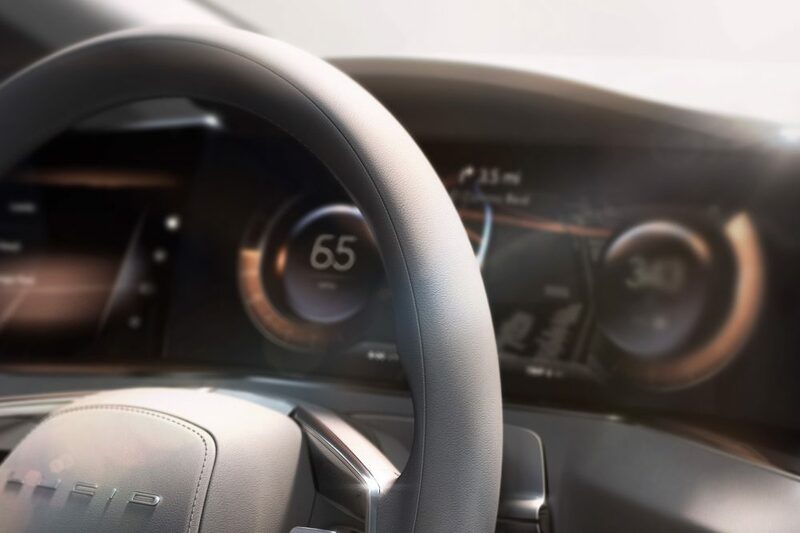 Harman also says that the Digital Cockpit platform includes an Internet of Things (IoT) ecosystem with cloud technology that reportedly improves connectivity while also lowering costs and reducing overall vehicle weight. At the event in Las Vegas, both Harman and Samsung also revealed that their jointly developing a modular approach to create a multi-band 5G-capable conformal antenna. The companies assert the system could provide speeds up to 1 Gb/second of bandwidth, roughly 100 times quicker than 4G LTE networks. These additional speeds will allow for fast high-resolution streaming, immersive virtual and augmented reality features and seamless cloud-based applications, the technology companies say. Also at CES, Harman and Samsung have announced an open-source and modular platform for Level 3, 4, and 5 self-driving cars dubbed DRVLINE. 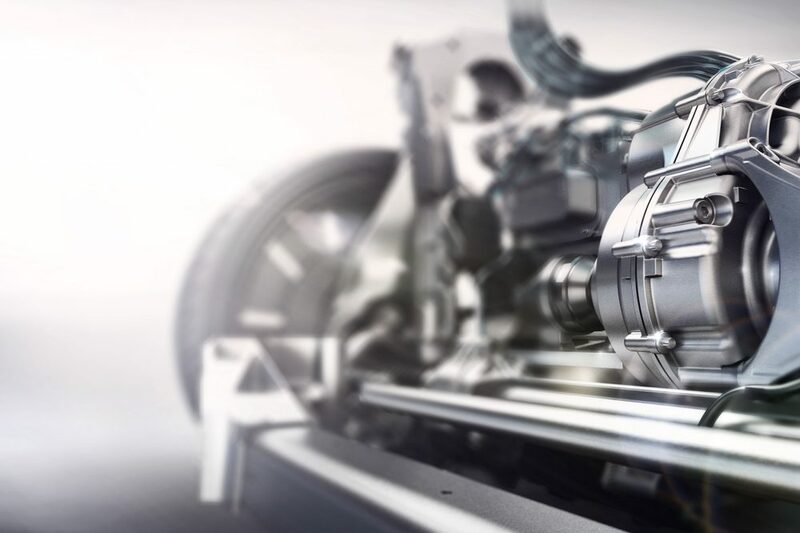 While some companies are shifting their focus towards solid-state batteries, Samsung believes lithium-ion batteries still have a future in the automotive industry. 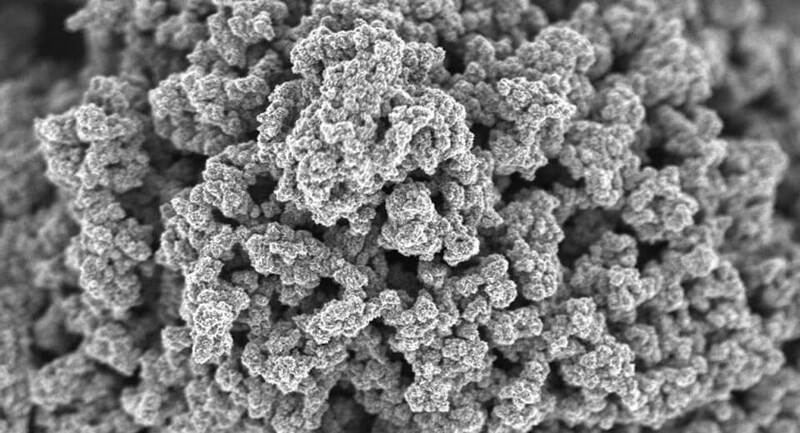 As such, researchers at the Samsung Advanced Institute of Technology (SAIT) have developed what they call a ‘graphene ball’, a material that coats the electrodes and allows for a 45 per cent increase in capacity and five times faster-charging speeds than standard lithium-ion batteries. In fact, Samsung says a battery with graphene ball material could fully charge in just 12 minutes. During its research, SAIT were able to synthesize graphene into a 3D form that resembles popcorn. It is this material that is applied to the electrodes. Speaking of the technology, project leader Dr. Son In-hyuk said the material could be applied to batteries without significant changes to current battery manufacturing techniques. “Our research enables mass synthesis of multifunctional composite material graphene at an affordable price. 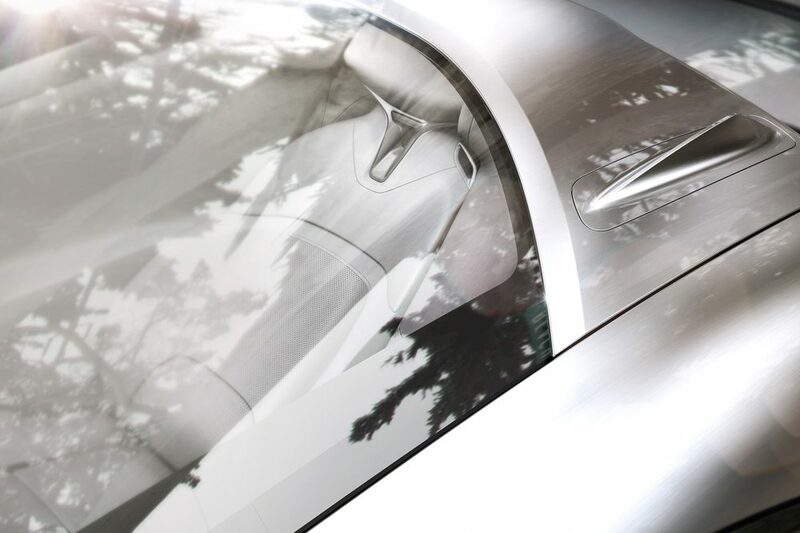 At the same time, we were able to considerably enhance the capabilities of lithium-ion batteries in an environment where the markets for mobile devices and electric vehicles is growing rapidly. Our commitment is to continuously explore and develop secondary battery technology in light of these trends,” he said. Renault has just unveiled an updated version of the Samsung SM3 Z.E., at the Daegu International Future Auto Expo in South Korea. The Megane-based compact sedan, which is known as Fluence in different parts of the world, has dropped its previous 22kWh battery in favor of a 36kWh unit. 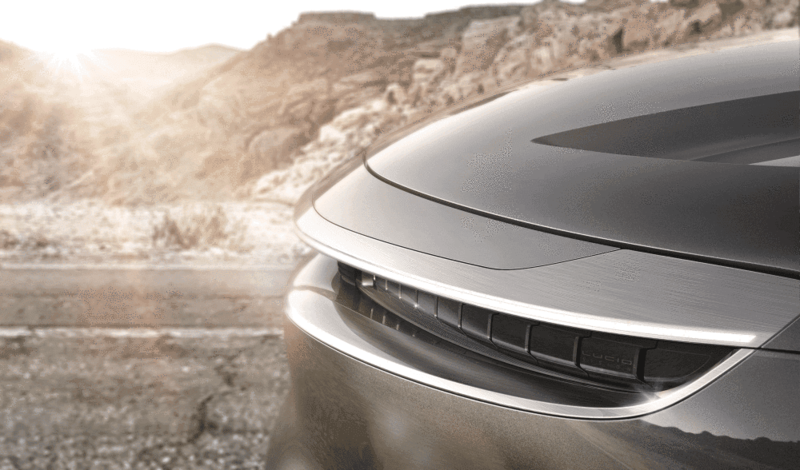 This move is said to have zero impact on the electric sedan’s weight, but as a result, the range has increased by an impressive 57 percent over its predecessor, to 132 miles, or 213 kilometers, as based on the Korean type approval cycle. According to a Korean Transport Safety Authority (KOTSA) report, the local average daily trip stood at 25 miles (40km) last year, which means that the ‘new’ Renault Samsung SM3 Z.E. will be able to run for some 5 days, in theory, between charges. Thanks to its mechanical tweaks, this zero-emission compact car is expected to become very popular in South Korea, where state-run fleets and taxi operators are already using the pre-updated version. Moreover, the country’s Ministry of Health and Welfare purchased 1,200 units of the car last April, in a move that should help the brand “strengthen its geographical and segment coverage, and foster a step-up in the electric vehicle market“, according to Renault’s Electric Vehicle SVP, Gilles Normand. 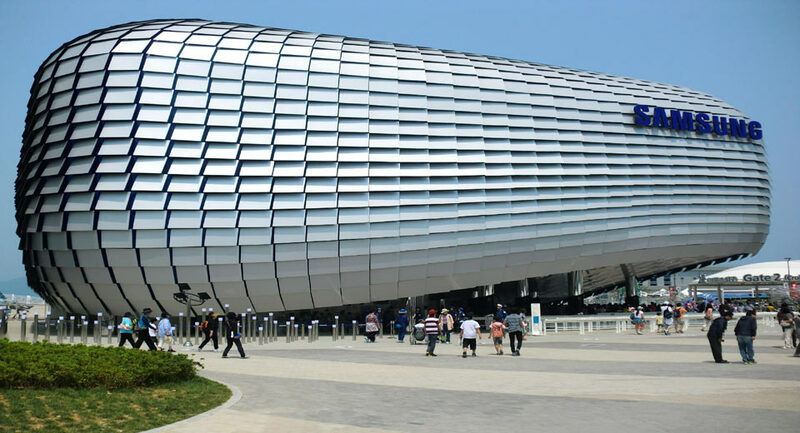 Samsung has announced a $300 million fund that will help to further the development of autonomous technologies. Four months after rival Apple received a similar permit, the world's largest smartphone manufacturer, Samsung, is now cleared to test self-driving cars on California roads. In an Asian first, the government of South Korea is building a small city dedicated as a site to test self-driving technologies. Samsung is the latest technology company dabbling in the world of autonomous vehicles and has been granted approval to test self-driving cars on the streets of South Korea. 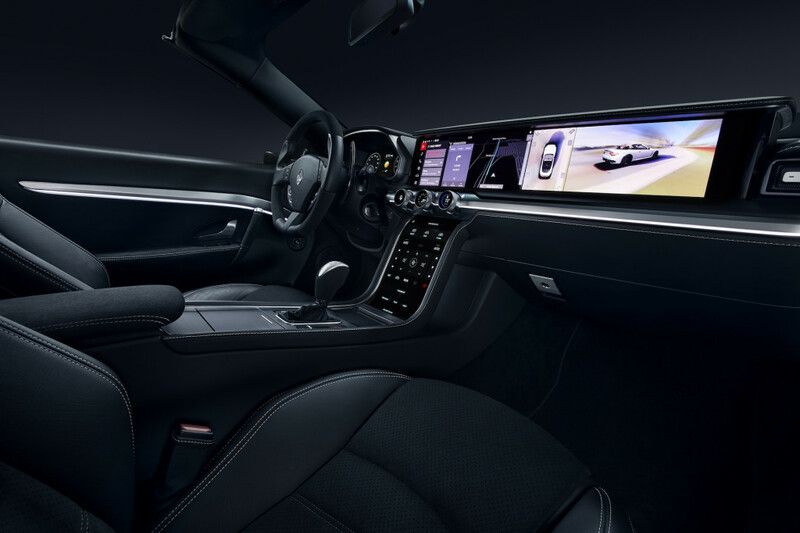 Samsung announced its participation in the Audi Progressive SemiConductor Program (PSCP) as a supplier of Exynos processors for the automaker's next-generation in-vehicle infotainment system. Thanks to a new Gear Auto Link app, Samsung Gear S2 and S3 smartwatch owners will soon be able to connect with Ford SYNC-equipped models. 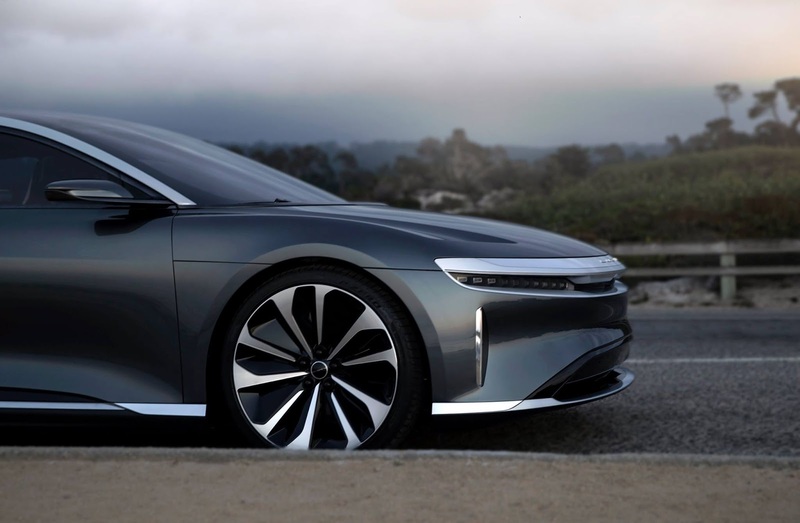 Lucid Motors has announced that Samsung SDI will supply the lithium-ion battery cells for its first production vehicle, an executive sedan. 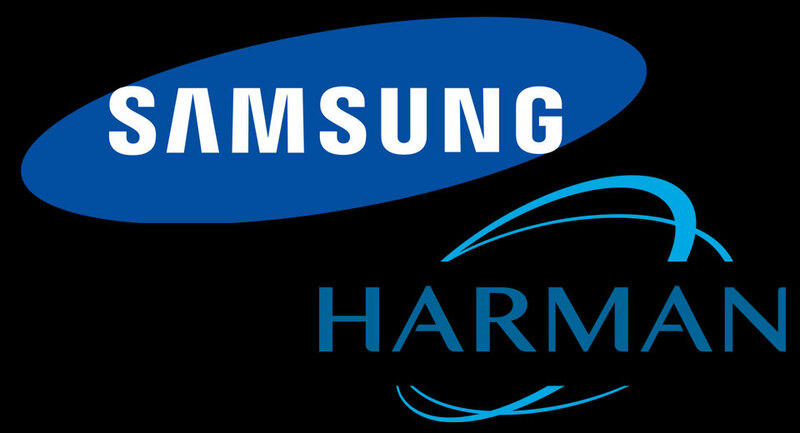 Samsung has struck a deal to purchase Harman International Industries in a deal worth about $8 billion.